Mary Blessey grew up in Biloxi, Mississippi and attended Biloxi High School. 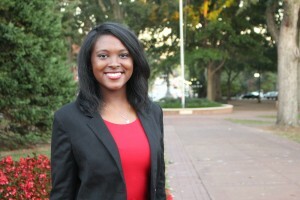 In 2011, she graduated from Millsaps College in Jackson, MS, where she earned a B.A. in philosophy with minors in history and religious studies. 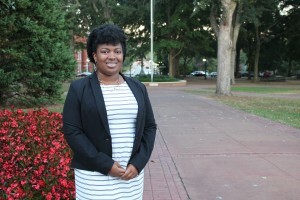 She is currently working toward a Master of Arts in Southern Studies from the Center for the Study of Southern Culture at the University of Mississippi. She is interested in the history and culture of the American South, with particular emphasis on the Civil Rights Movement and issues relating to race, gender, and class. She is excited to be working with the McLean Institute to address poverty-related problems in her home state of Mississippi. Summer 2015: Mary is working with the Tutwiler Community Education Center and the Emmett Till Interpretive Center in West Tallahatchie county. Caitlin Brooking most recently served as Director of Program Development at the Mississippi Commission for Volunteer Service, and has a wide variety of experience in development of AmeriCorps staff and programs, being the primary staff person responsible for training, outreach, and new program development for the State of Mississippi. Her experience in this role has refined her skills in developing community solutions through service and building partnerships across nonprofit, private and public organizations. She was also responsible for coaching applicants for new AmeriCorps State grants, providing technical assistance to meet requirements of the grant while creating effective programs with high impact outcomes in the state of Mississippi. She previously served as Director of Programs for Hands On Gulf Coast, overseeing programmatic strategy and implementation, including a sizable AmeriCorps State program and regular large-scale community service projects, to affect community volunteerism and disaster response in the wake of Hurricane Katrina. Before relocating to Mississippi, Caitlin served as the Special Assistant to the CEO & President at City Year, Inc. in Boston, MA, and Assistant to the Dean of Students at Boston University, and has earned a BA in Psychology from Boston University. She is originally from Methuen, MA. Summer 2015: Caitlin is working with the Tri-County Workforce Alliance in Clarksdale, MS, developing workforce development programming for local parents. 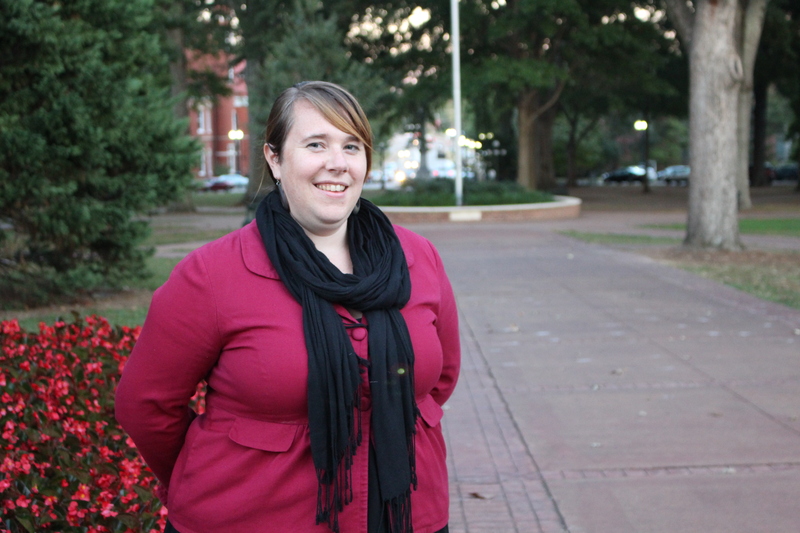 Ashley recently moved to Oxford, MS from Charlotte, North Carolina where she received a Bachelor’s of Science in Public Health (BSPH) from UNC Charlotte. As a leader on campus she has been a member of the LEAD team, which encourages students to channel their leadership skills on campus. She has also been a founding executive board member of the Eta Psi chapter of Kappa Delta. Within public health has represented UNC Charlotte at the renowned Family Life Institute and interned with the UNC Charlotte Student Health Center. Ashley has also been a catalyst for minority and women’s rights serving as an intern at Safe Alliance Domestic Violence Shelter and actively participating in Triota Feminist Honors Society. Ashley is originally from Mount Pleasant, North Carolina and is pursuing a master degree Higher Education/Student Personnel. Some of her goals include understanding barriers that decreases graduation and attendance rate at higher education institutions among low-income populations. 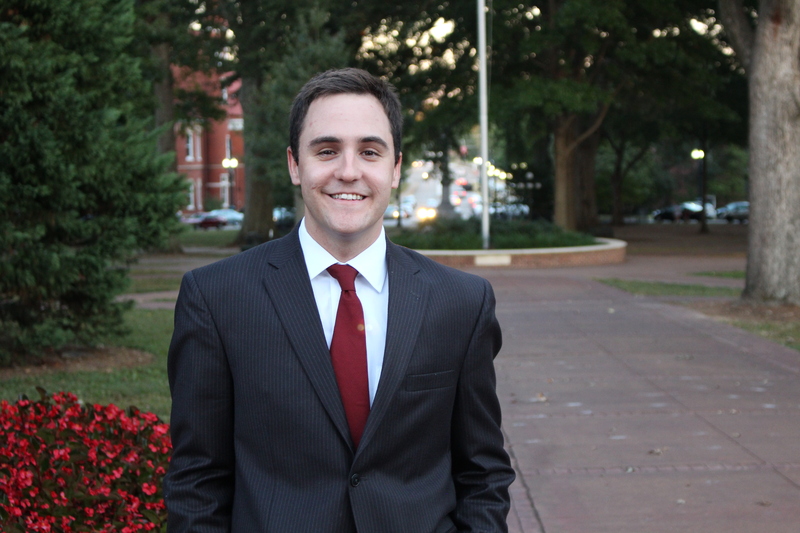 Summer 2015: Ashley is interning with the CREATE Foundation in Tupelo, MS.
Daniel Fudge returned to his birthplace of Oxford, Mississippi, in order to pursue a master’s degree in political science. A graduate of the University of Arkansas Fort Smith where he earned a B.A. in English, Daniel developed a passion to serve others through working for U.S. Senator John Boozman as well as observing the national political process in action as he served as an intern for the Washington Center at the Democratic National Convention in 2012. 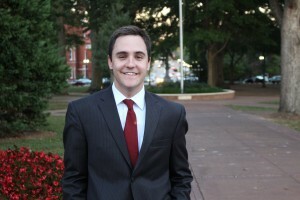 Combining an interest in working and serving in government with promoting community engagement and entrepreneurship, Daniel hopes to find ways to give a voice and opportunity to individuals and communities, and to assist the McLean Institute in broadening its scope and vision to move the people and communities of Mississippi in a positive direction. 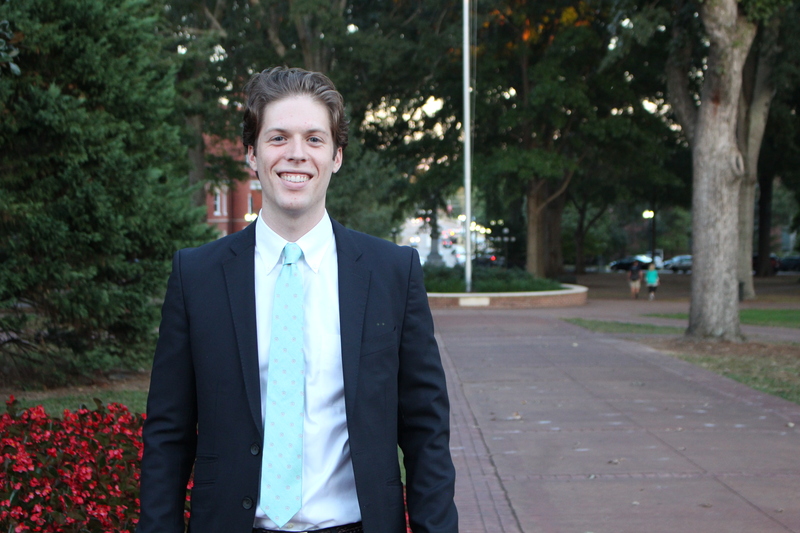 Upon completing his master’s degree, Daniel plans to attend law school and seek a career working in government and public service. Albany, Mississippi. He is pursuing a Bachelors of Arts degree in Biochemistry with a minor in Spanish. Chris is a member of the Mississippi Rural Physicians Scholarship Program and plans to work as a doctor in a rural Mississippi community. His ultimate dream is to open clinics all over the state in attempts to make health care more readily available. In his spare time Chris works a part time job and also volunteers at a free clinic in his hometown of New Albany. For fun Chris enjoys watching sports and riding bikes. Summer 2015: Chris is shadowing physicians in several different rural clinics served by the Northeast Mississippi Medical Center. Michael Davis Jr. is the son of Fannie Davis and Michael Davis Sr. He was born and raised in a small town called Kilmichael, MS. He attended Montgomery County High School where he graduated with honors. He was awarded the Salutatorian Award and the American Legion Award for the outstanding work he did in the classrooms as well as in the community. He was also on the Class 1A First Team All-State List for football as a senior in high school. His Freshmen and Sophomore years of college, he attended Northeast Mississippi Community College where he graduated with honors. During his time at Northeast Mississippi Community College, he was a member of the Phi Theta Kappa Honor Society. He was also a member of the football team where he received Academic All-State Honors as well as Academic All-American Honors. Now he is a Junior at the University of Mississippi where he plans to further his education and also further his athletic abilities. Summer 2015: Mike is conducting market research in Mississippi for Impster, a social media company he founded last year. 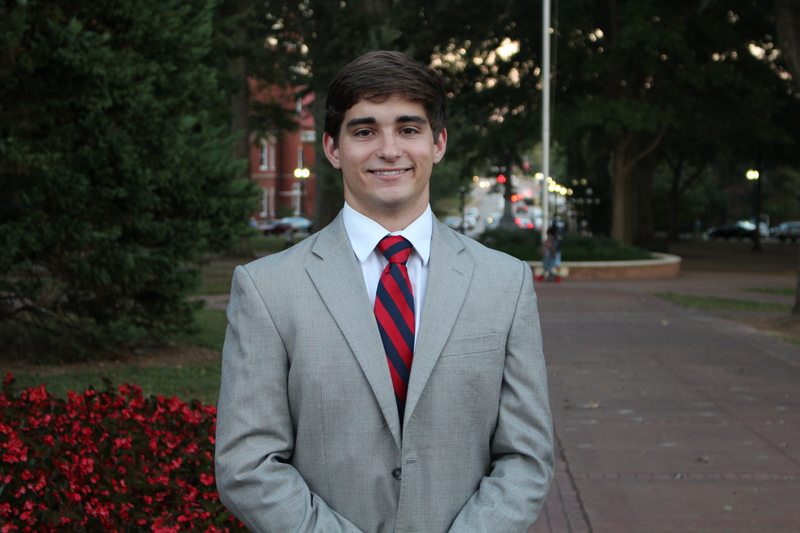 Lorin Dawson, born in Salt Lake City, Utah and raised in Indianapolis, Indiana, chose to study in the SEC to experience the South’s unique atmosphere and culture. In 2011, he enrolled at the University of Mississippi to pursue a B.B.A. in Economics and a B.A. in International Studies. Following his love for adventure and service, Lorin has completed volunteer work focusing on economic empowerment, poverty alleviation, and education in Spain and several Latin American countries. While studying abroad in Brazil, Lorin also had the opportunity to intern at Pinheiro Monteiro, an accounting firm based in Rio de Janeiro. 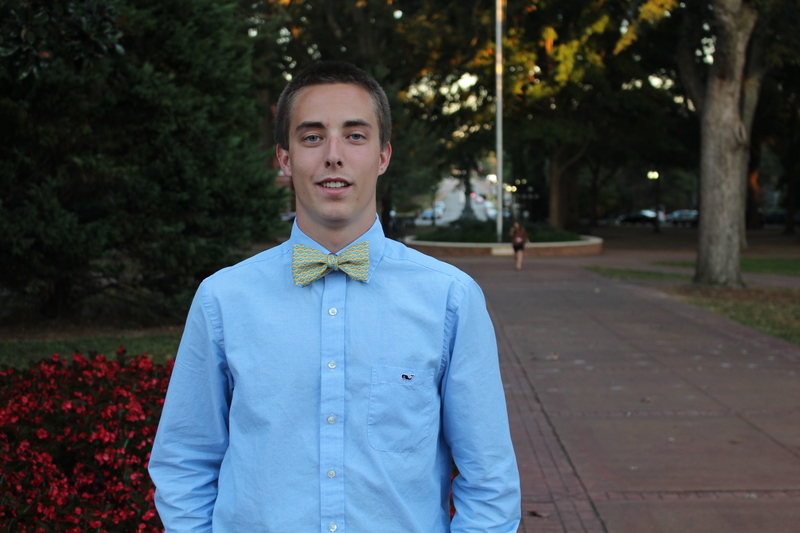 In his spare time, he enjoys hiking, camping, traveling, soccer, and reading. After graduation, Lorin hopes to start his own company to provide training and validation of skills acquired for non-exempt workers. This lovely lady parents’ blessed her with the name Brittany Fields on August 13,1994. 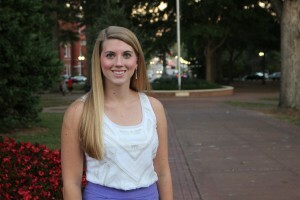 She is a junior at the University of Mississippi where she is studying Exercise Science and Radiology. Brittany is from a small, conservative town by the name of Houston, Mississippi. She came to Ole Miss because it is the perfect place! It is not too far from home nor is it too close. She considers herself a joyous and ambitious young lady. Brittany loves trying new things and being exposed to greater works. She enjoys helping others to the best of her ability. She says that she lives to put a smile on others’ faces. Although that sounds so cliche, it is the honest truth. Because she is given the opportunity to help better someone else’s life , She will always be in the process of bettering her own! Summer 2015: Brittany is teaching exercise, diet, and other healthy lifestyle programming to elementary students participating the smART! program in Vardaman, MS.
Elizabeth Anne Kelley is a current Junior in the Elementary Education Program at the University of Mississippi. 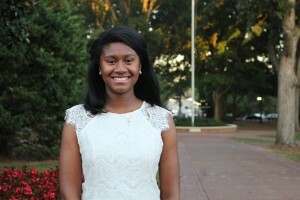 She is a member of Alpha Omicron Pi sorority and part of the 2014-2015 College Corps: Jumpstart team. Elizabeth is from Newport Beach, California, and is the oldest of six children. Elizabeth enjoys traveling and has traveled extensively across the United States, Europe, and South America. 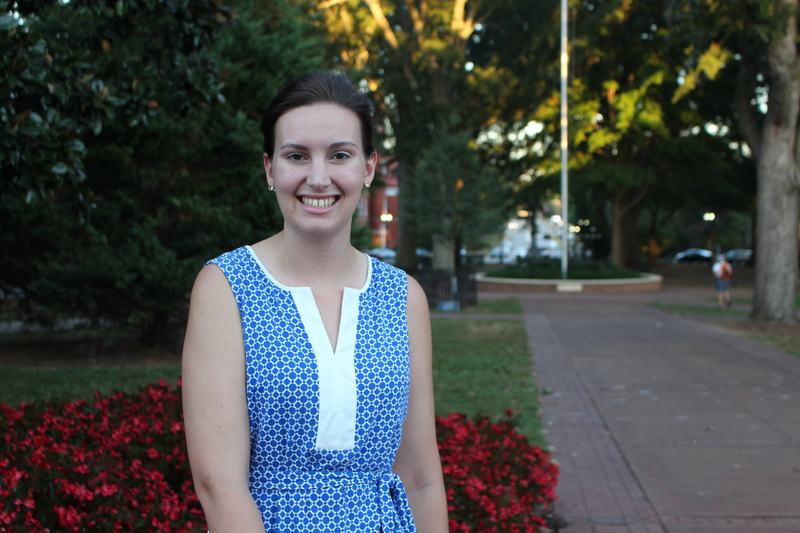 Elizabeth hopes to one day teach either Kindergarten, First, Second grade, or Special Education. Elizabeth believes that in becoming a teacher she can inspire others and create and instill a passion for knowledge, a passion for kindness, and a passion for service. Elizabeth believes that being an Innovation Scholar will be a great honor and opportunity to learn the value of service and importance of creating meaningful relationships in order to help others to become sustainably independent and successful citizens. Summer 2015: Elizabeth is teaching art, reading, and math programming to elementary students participating the smART! program in Vardaman, MS.
Elizabeth Robinson is a junior Business Economics major at the University of Mississippi. She is from Flowood, Mississippi, a small town 20 minutes east of Jackson, Mississippi. At Ole Miss, Elizabeth is involved in several organizations such as UM College Corps, National Association for Black Accountants (NABA), The Ole Miss chapter of the NAACP, and The Dialectic Society. Elizabeth is also a 2013-2014 Emerging Leaders scholar and 2013-2014 Ole Miss Global Ambassador. In her free time, Elizabeth likes to read, learn multiple languages, travel to different countries, and volunteer. She has a strong interest in current events, economic development, entrepreneurship, international affairs, and contemporary social issues. Summer 2015: Liz is developing an eCommerce training program for the Tri-County Workforce Alliance in Clarksdale, MS.
Sam Russell was born in Oxford, Mississippi, raised in Pontotoc, Mississippi, and graduated from Pontotoc High School in 2012. 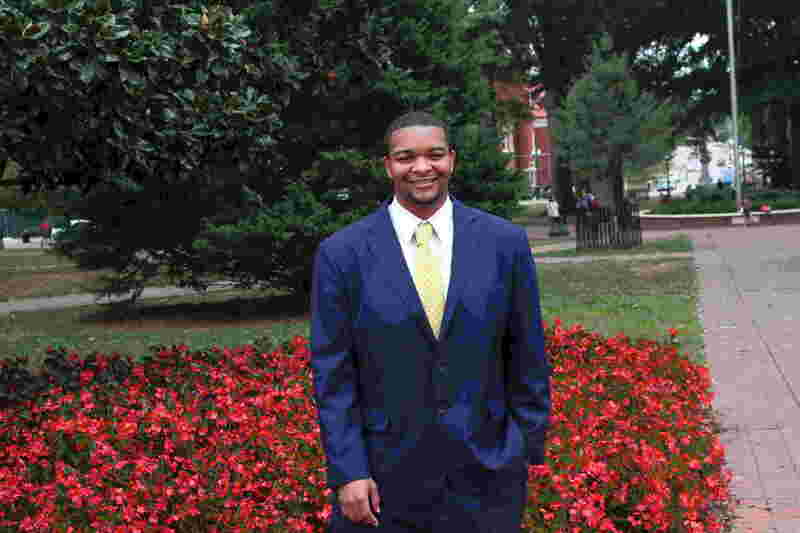 He is pursuing a degree in business management at the University of Mississippi. 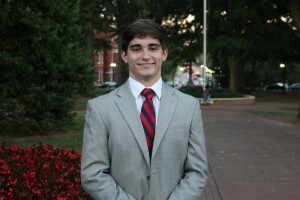 Sam is an Ole Miss Ambassador, a member of the Ukirk Presbyterian College Fellowship Leadership Team, a member of the Sally McDonnell Barksdale Honors College, where he served as a freshman senator, and a member of Sigma Pi fraternity, where he served as philanthropy chair in 2013. He is also a LuckyDay and Bert and Dot Allen Scholarship recipient. Sam spends time volunteering around North Mississippi with organizations such as the Pontotoc Food Depot, More Than a Meal in Oxford, and the Oxford-Lafayette Humane Society. Katelyn grew up in Canadian Lakes, Michigan with her parents, step-father, brother, and step-sisters. Her hometown is surrounded by farms and small communities. Katelyn’s passion for community health stems from family role models who are in a variety of different health professions. Being a part of the Early Entry Pharmacy Program, she hope to help heal her community. 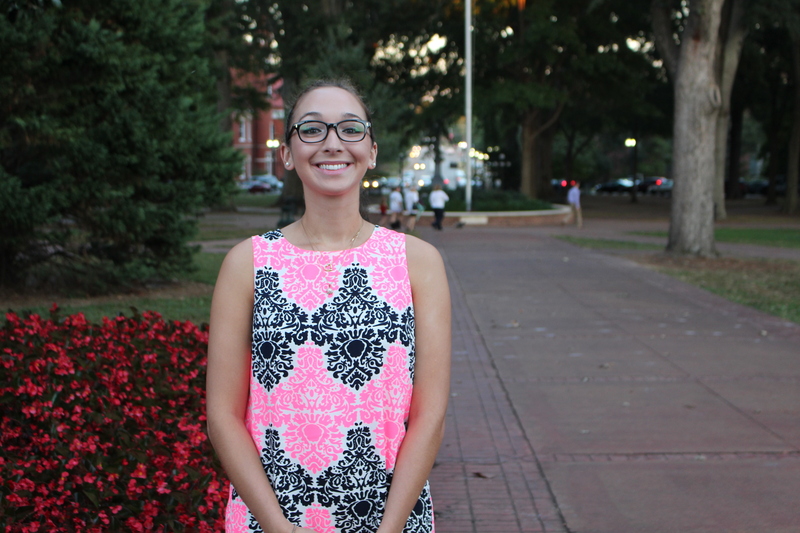 Business inspires Katelyn to voice the opinions of her surrounding community members. 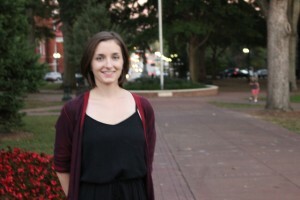 Katelyn’s goal is to incorporate health and business into everyday life. When she is not studying or working, Katelyn likes to spend my time hiking, camping, and visiting with friends and family. Katelyn is excited to be a part of the McLean Institute Innovation Scholars Program and hopes to form many new acquaintances. Summer 2015: Katelyn is working with the Tallatchie Wellness Center in Charleston, MS, on a variety of public health projects. Ryan is a Public Policy Leadership and Economics double major from Summerville, South Carolina. 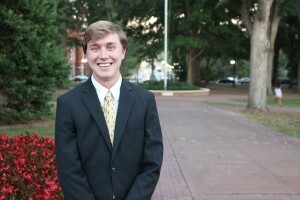 Focusing his academic work on income disparity and obesity Ryan hopes to elicit gradual changes in economic and social policy for the citizens of Mississippi. Through the Lott Leadership Institute and the Sally McDonnell Barksdale Honors College, Ryan spent last summer interning with the Sunflower County Freedom Project where he was responsible for teaching classes to impoverished youth in the Mississippi Delta. 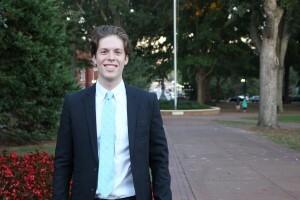 Focusing on food policy, he interned with the Good Food for Oxford Schools program during the 2013-2014 school year where he helped facilitate the infusion of healthy food choices into the public school system in Oxford Mississippi. 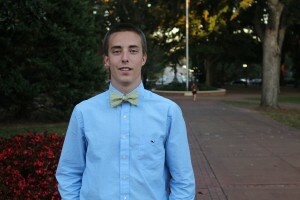 On campus, Ryan is active with the Student Alumni Council, the Honors college, the Lott Institute, and his fraternity. In his free time, he enjoys reading good books, watching great movies, and having fantastic conversations. Summer 2015: Ryan is interning at the Entrepreneur Center at the Mississippi Development Authority in Jackson. Camille Walker is a junior Public Policy major from Tupelo, MS. She is actively involved on campus as an Ambassador, National Panhellenic Council representative, and member of the Career Center staff and Delta Sigma Theta Sorority Incorporated. She’s been actively involved in her hometown community as a Shine Camp mentor and in the Oxford community as a Leap Frog mentor. Some of her interests include writing and journalism as well as art. She is passionate about social action and the fight for equality for all races, genders, and religions. She is a free-spirit young person with a bright zeal for positive change, and is committed to being the change she wants to see. Summer 2015: Camille is interning at the Entrepreneur Center at the Mississippi Development Authority in Jackson.